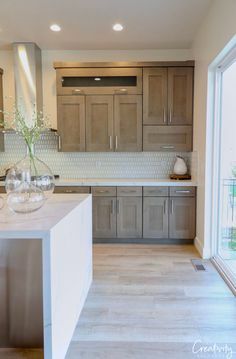 I think the thing I’m most excited for with our home is for that glorious day when our kitchen renovation is complete. 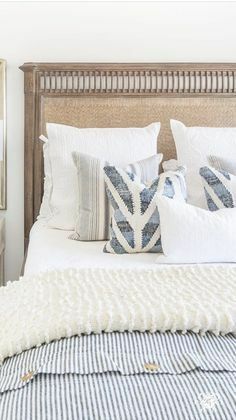 This day is far, far far far away but a girl can dream. 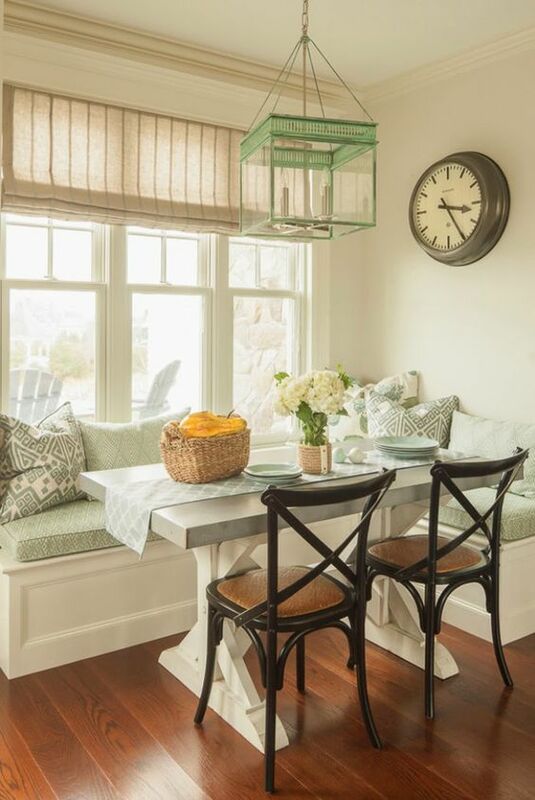 I cannot wait to have a sparkly white kitchen with a large chunky island, but my favourite part will be our breakfast nook. 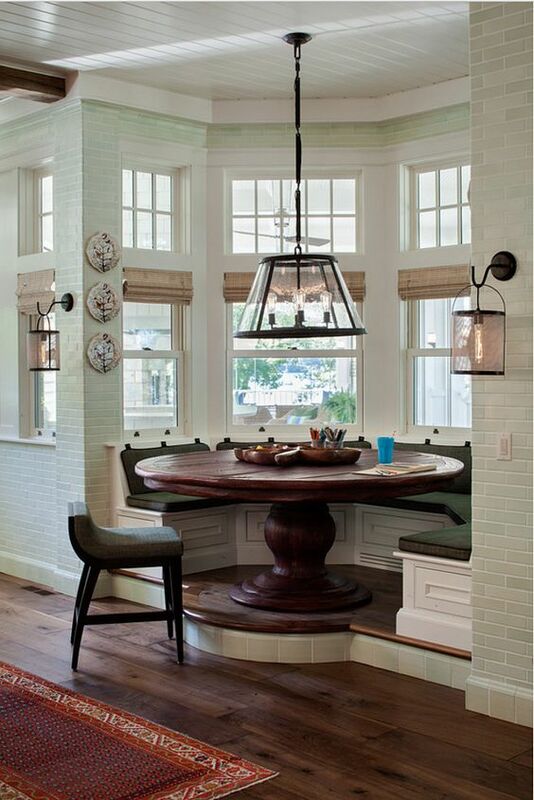 I don’t know why I’m so obsessed with banquette seating but something about is so charming. 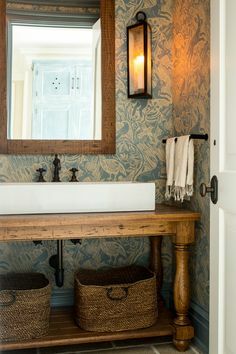 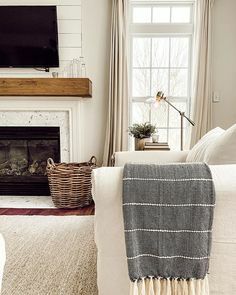 I think I love the idea of utilizing a corner of my home for custom built in benches stuffed with pretty patterned cushions and a farmhouse table. 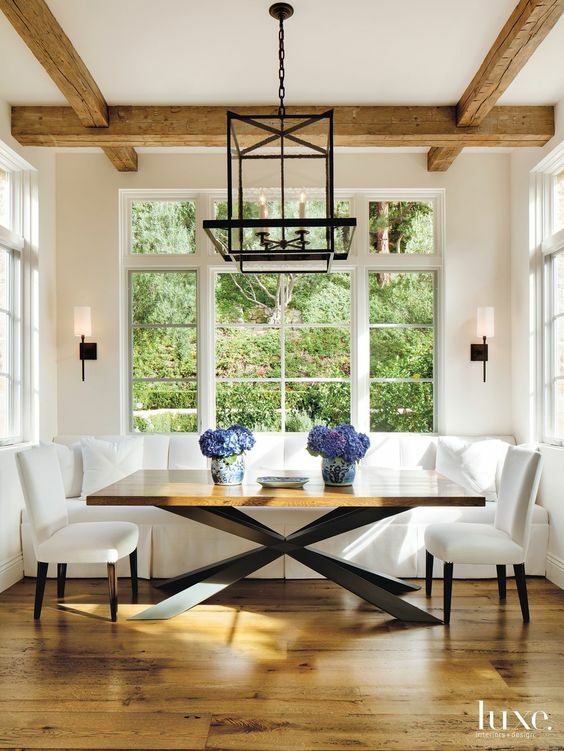 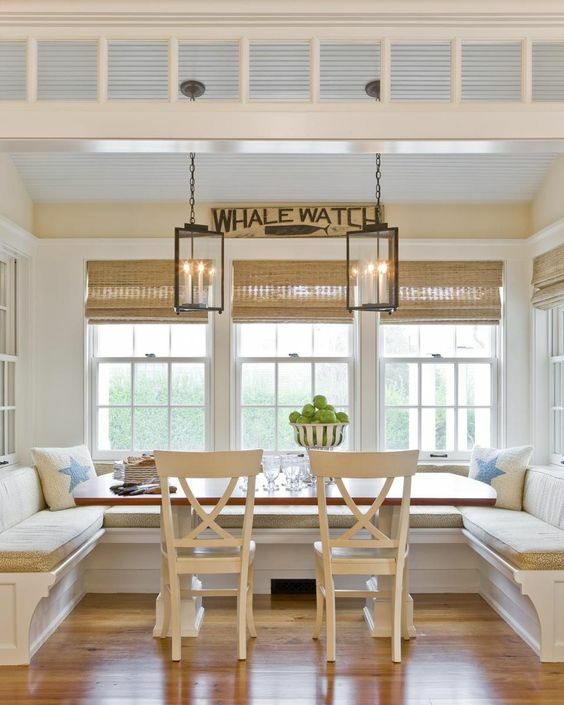 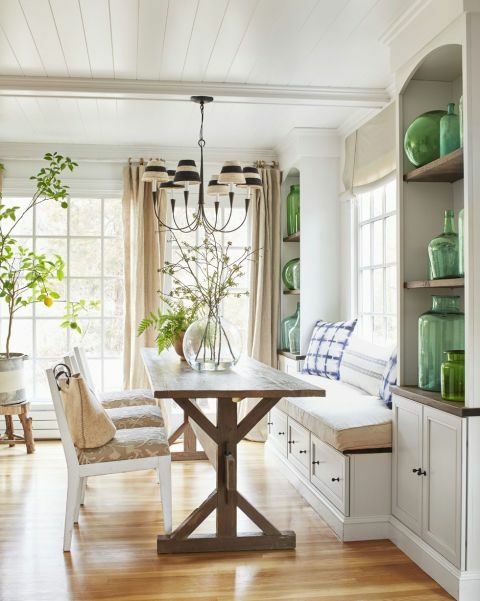 While I continue daydreaming, let’s gawk over these gorgeous breakfast nooks together.